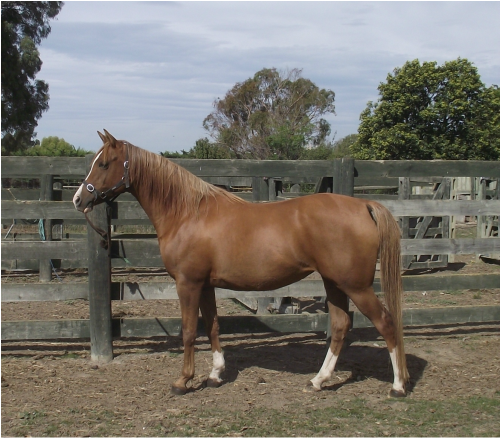 Purebred mare born 2007. Our hope for the future. We are so thrilled with Zari's grey colt, born September 23rd, 2015. This colt is the very first of the third generation of Lawrence breeding. the biggest problem now is finding a special name for such a special colt. Zari in the snow Spring 11.